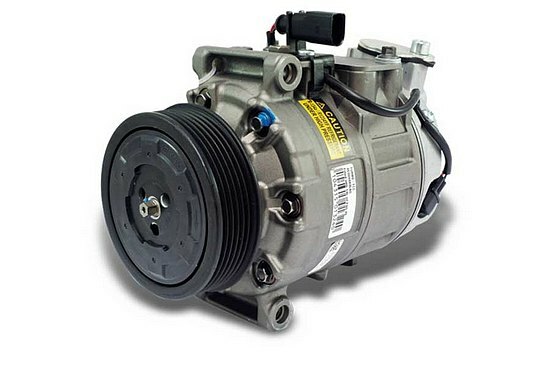 Turbo-Tec’s latest offer includes the regeneration of air conditioning compressors. 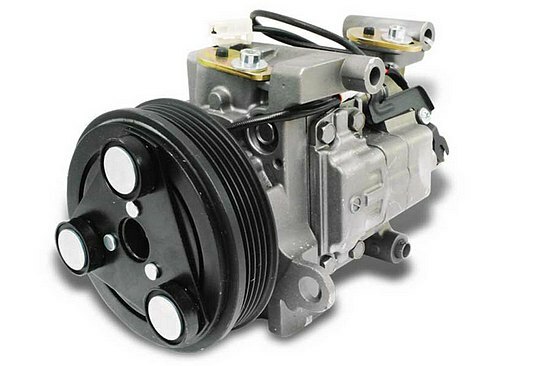 We offer you the repair of A/C compressors for cars, vans, trucks, buses, construction and agricultural machinery. 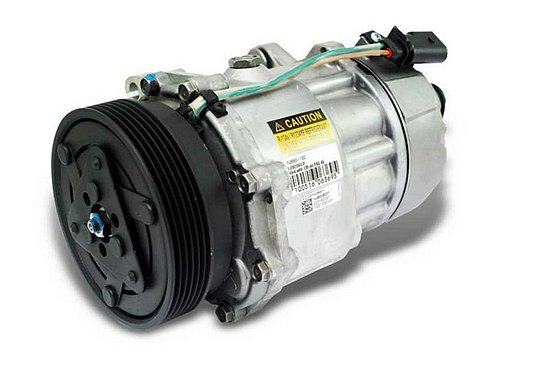 We repair compressors of producers/manufacturers such as: Sanden, Denso, Delphi, Panasonic, Valeo Zexel, Mitsubishi, and many others. The current offer includes over 4500 models of compressors that matches 25,000 vehicles, therefore there is no compressor which is a problem for us. For repair of compressors we use only original spare parts, what ensures trouble-free operation and operating parameters identical to a new device. The elements which are always changed into brand new ones are: pulleys, bearings, drive shafts, piston rings, electrical plugs, gaskets and O-rings. After the cleaning process, other elements are strictly controlled and then the efficient parts are protected against corrosion and defective parts are replaced with new ones. To guarantee the highest product quality, we have implemented a two-step quality control system of remanufactured compressors. In the first step, a helium detector is used in order to check compressor’s tightness. In the second step we verify the efficiency of the compressor – during the discharge pressure test. Correct operation of the control valves and electromagnetic clutches are checked. The last stage of the compressor repair process includes a compressor filling with the appropriate amount of oil recommended by the compressor manufacturer.